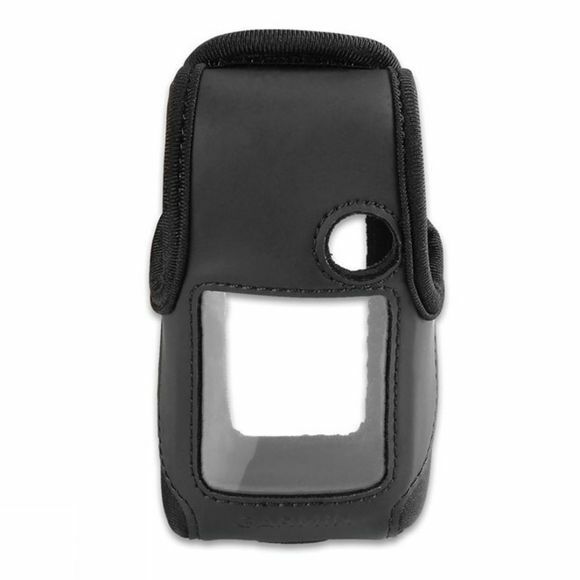 Keep your Garmin GPS protected with this durable carry case. Its vinyl lens ensures that you can still see the screen, whilst the holes on the case provide access to the device's buttons. Includes a velcro flap closure, belt clip and lanyard connection.